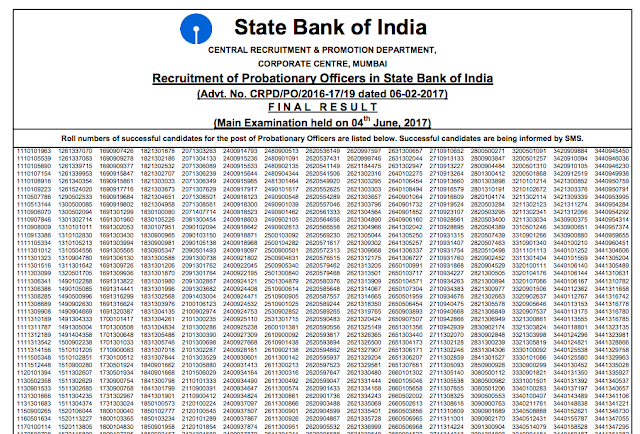 Dear Aspirants, Today State Bank of India – SBI has declared the results of SBI PO 2017 Examination. All the appeared candidates can view their results from the link provided below. 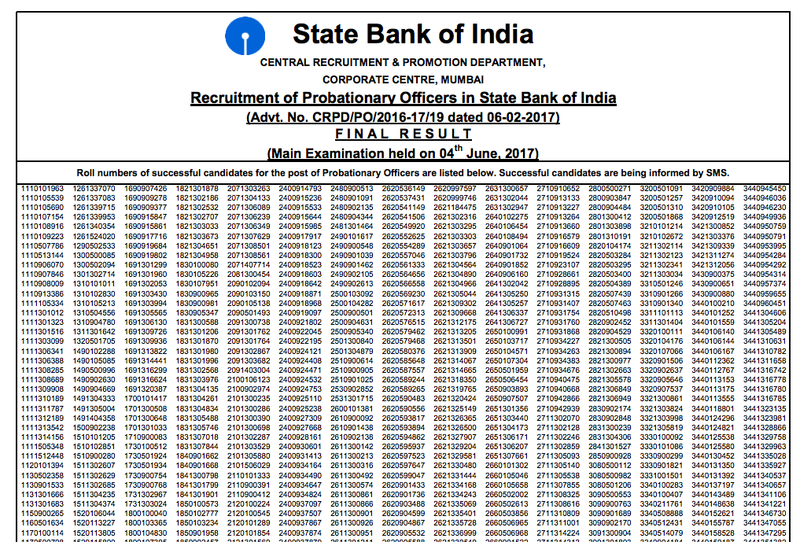 Congrats to the candidates who successfully cleared the exam.